Kids don’t always want to do what’s best for them, and it’s usually difficult to convince them otherwise. 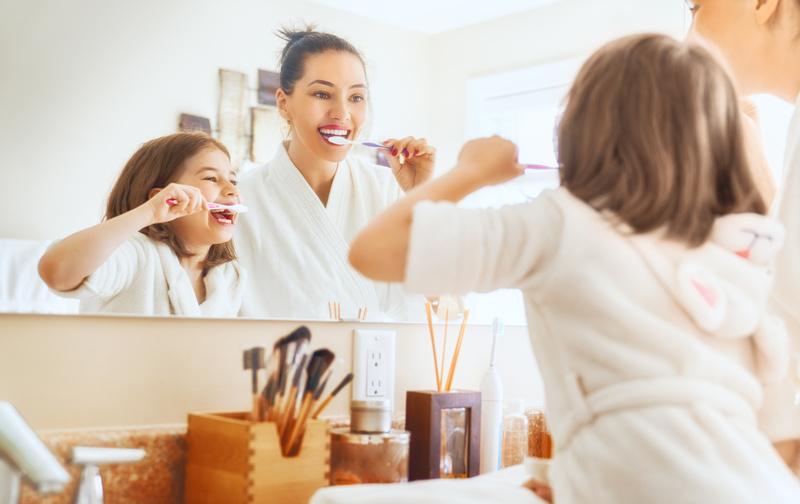 One such activity, practicing good dental hygiene, can lead to long bedtime arguments. 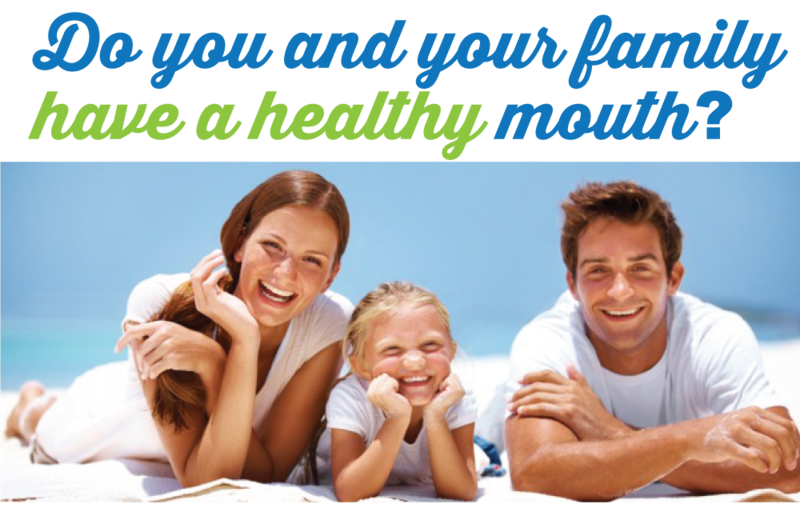 Luckily for you, the experts at Turner Dental Care are here to help. 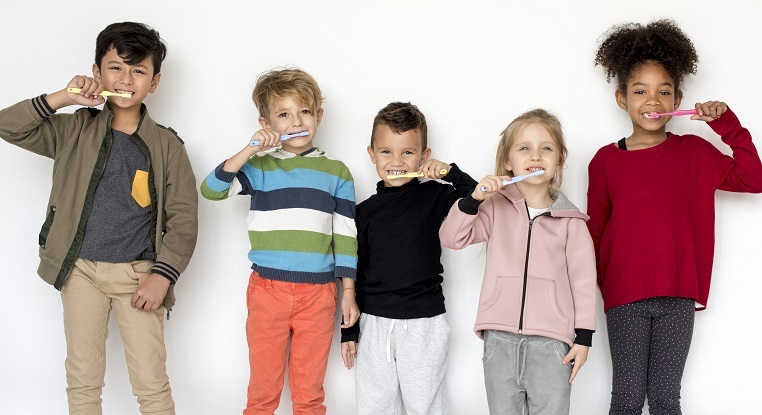 Here are 5 tips to get your kids to take care of their teeth. You’re their biggest role model—they try to emulate your actions. Every morning and night take the time to brush and floss together. Be sure practice proper techniques like brushing your tongue and flossing in every gap. Your impact can make a world of difference. 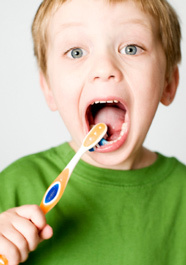 Having a special toothbrush for your child could help entice them to brush. There are a lot of cool and interesting brushes that highlight their favorite characters. Take them to the store and let them pick out something they like, and maybe they’ll start to like brushing each night. Tasty implies eating but don’t let them do that. Get a unique tasting toothpaste that makes brushing more fun. There are plenty of child-oriented products on the market. 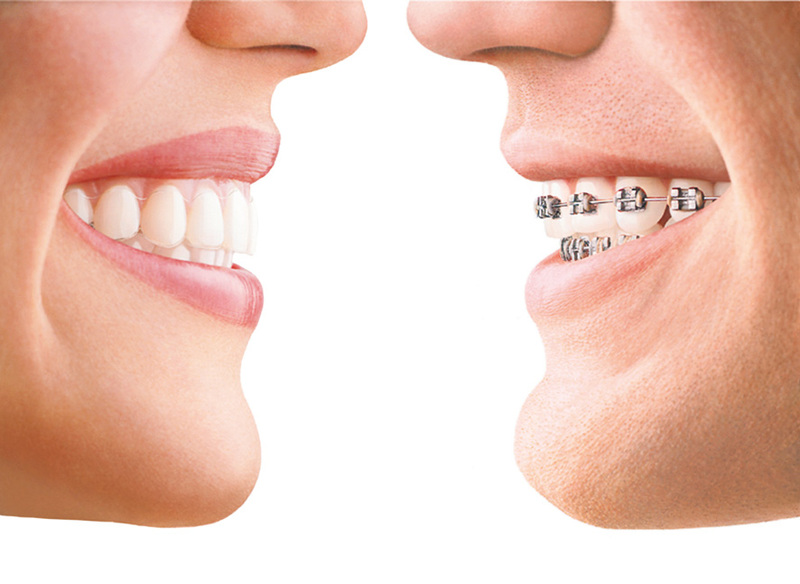 Talk to your dentist who will have a good recommendation. Children like to know when they’ve done a good job. Every time they brush, you can reward them. This can be anything from a star on a piece of paper or a sticker to a quarter in the piggy bank. They’ll have tangible evidence of a job well done. 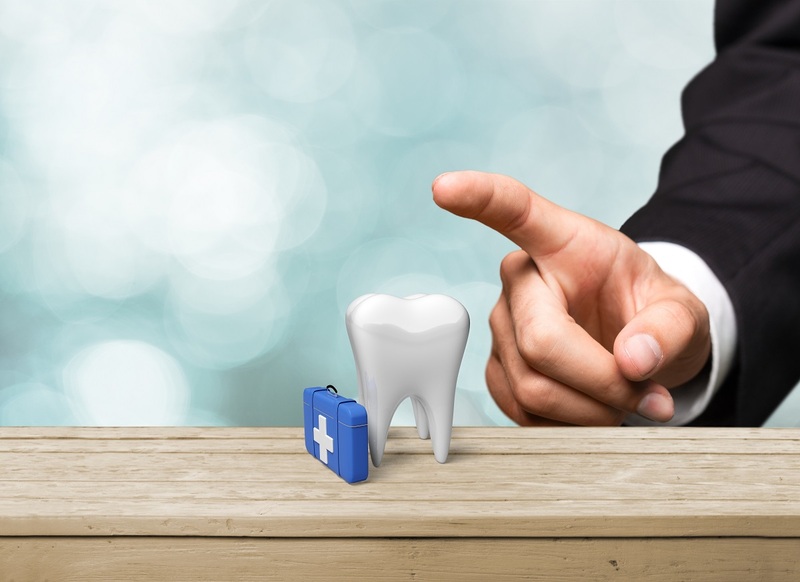 Television and movies don’t portray dentist in the best light—it’s an unfortunate truth in today’s day and age. It’s best to create a habit at an early age. Take them when they get their first teeth, so they get use to the every-six-month visits. When you leave, take them out for a special treat that rewards them for being a good boy or girl. This helps take away the stigma of the dentist. 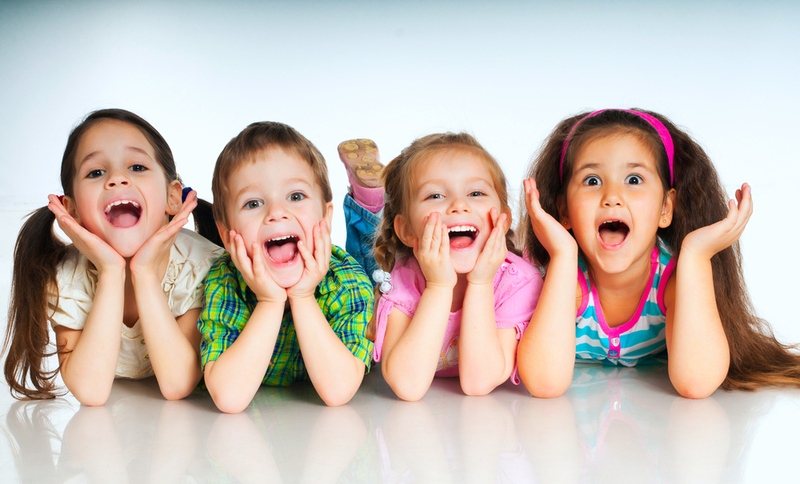 Work with a high quality and reputable family dentist in Aliso Viejo today to get your kids’ teeth on track. 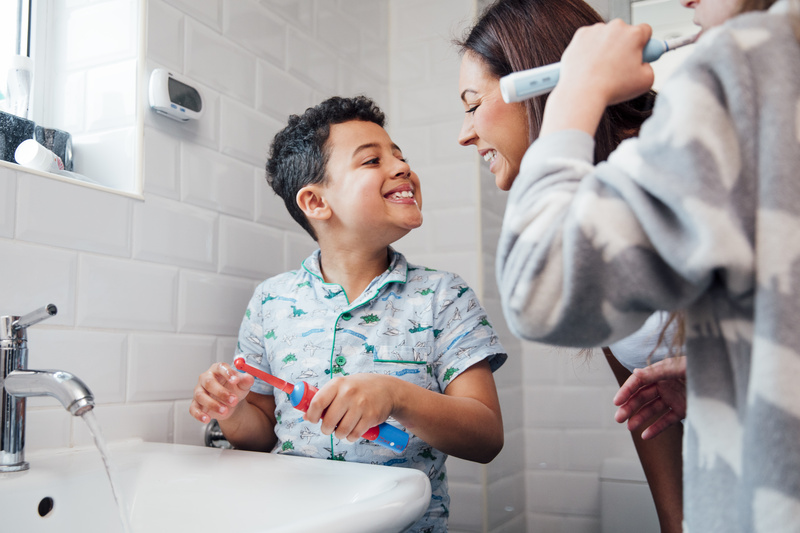 Give the professionals at Turner Dental Care a call today about scheduling an appointment or for more helpful tips of teaching your children good dental hygiene. Dr. Turner specializes in making your child’s first dental visit successful and in helping to establish a pattern of Healthy Teeth and Gums For Life! Annie, the Hygienist, is especially gentle and kind. Please call for cleaning and examine at (949) 770-3294 or schedule online.